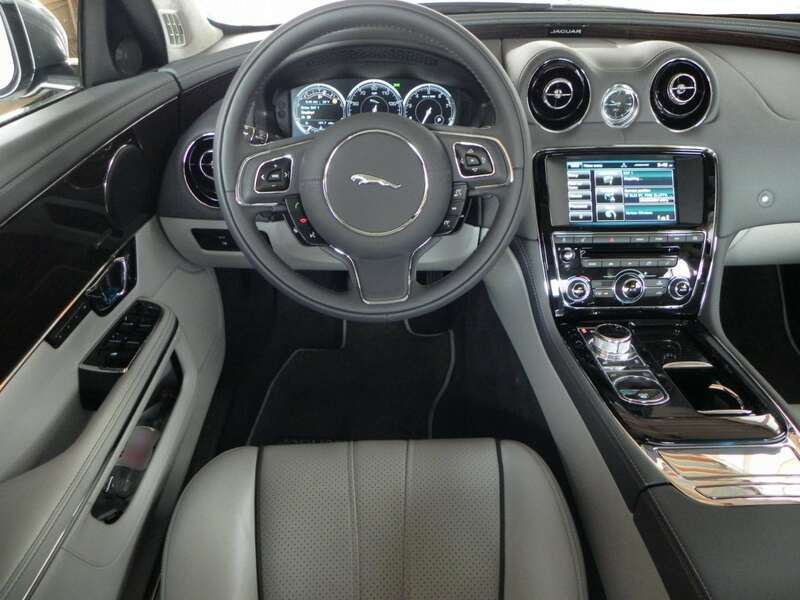 In many ways, the 2015 Jaguar XJL is like sailing in a well-made yacht. It is smart, yet functional; purpose-built, but timelessly beautiful; and accentuated by the luxury of polished wood. 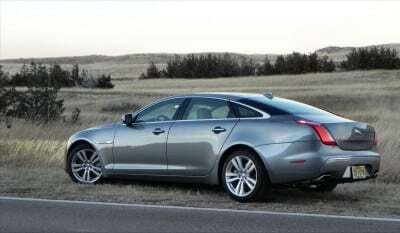 The XJL is a fine luxury automobile. 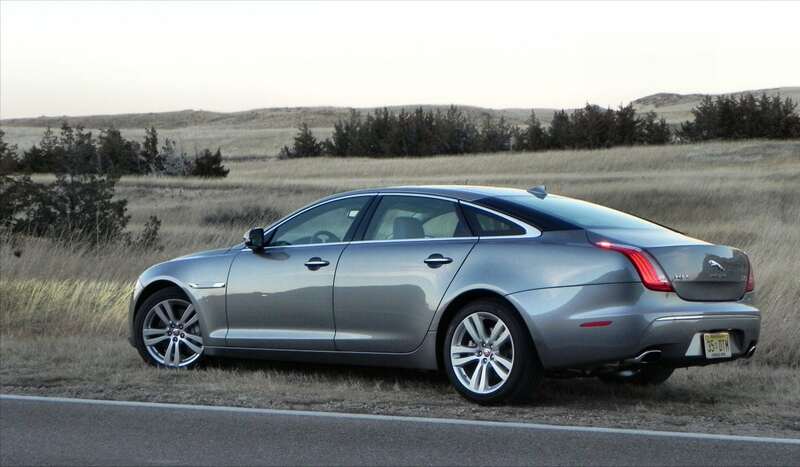 The 2015 Jaguar XJL is the big sedan version of the XJ lineup, which consists of the base XJ and the longer XJL. There are three trims for each of these. 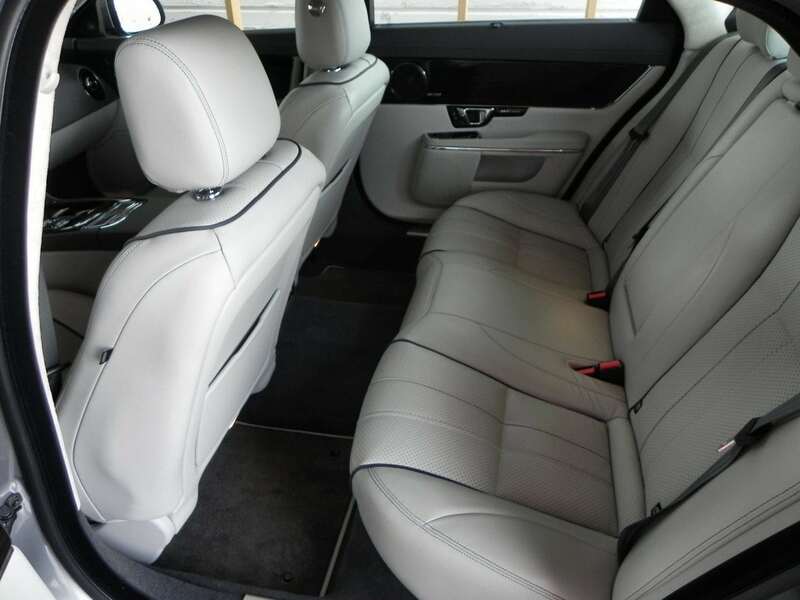 Our test model was the middle trim for the XJL, the V6 Supercharged, which fits between the lower Portfolio trim and the upper XJR trim. 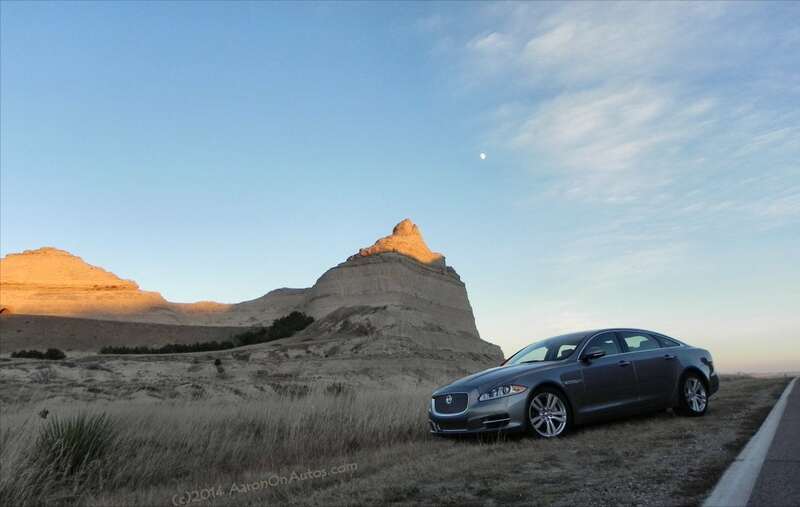 Our time in the 2015 XJL was one of satisfaction and enjoyment. The XJ is a beautiful example of fine, attainable automobiling. 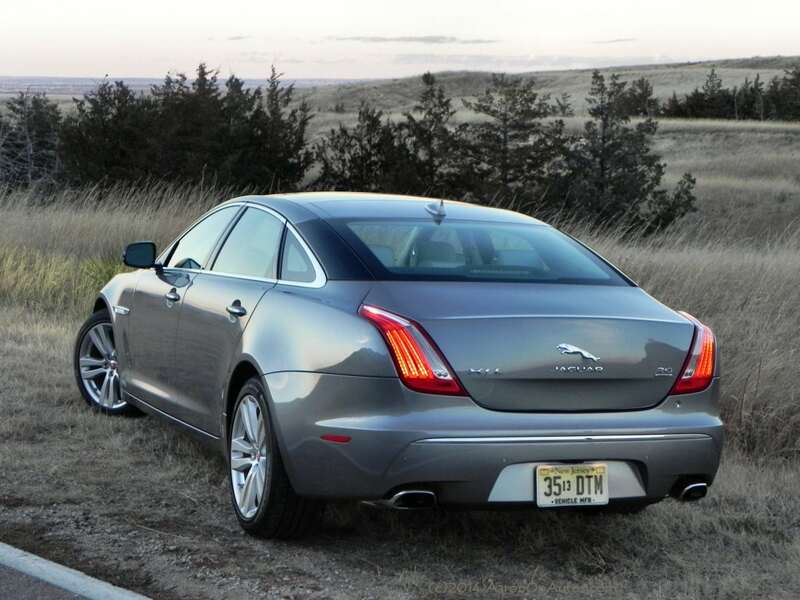 The Jaguar XJ has a classic, contemporary old world look that marks most of the great European luxury sedans. The long, stately hood ends at the low windscreen where the coupe-like body follows back to the clipped rear end. It’s a clear statement of British know-how in elegant coach building. The lines curve in the signature Jaguar synergy of movement. The light shoulders of the front fender, the slight curve of the belt line, and the fastback appearance of the rear all come together to create that feeling of motion. It’s a beautiful look that is both modern and timeless. 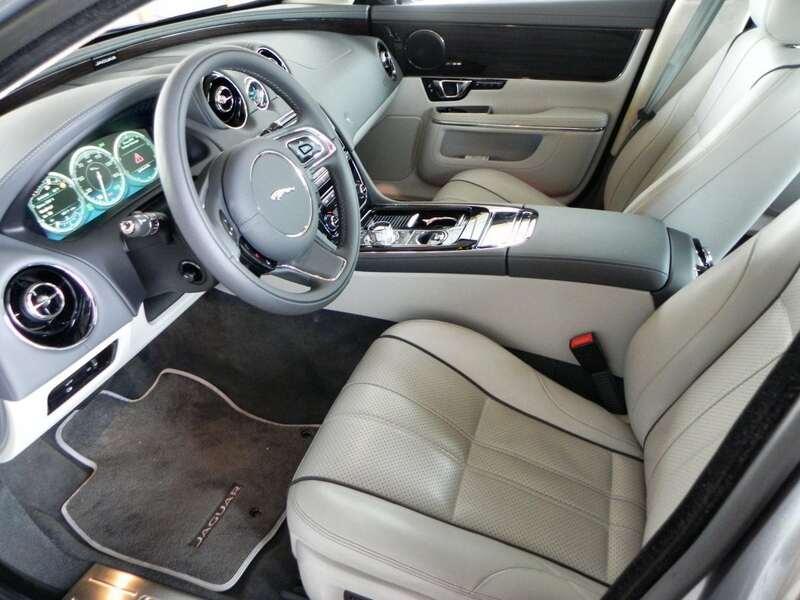 The interior of the XJL is as lovely as the exterior would promise. Plush, well-made seating is surrounded by deck-wood accents, light chrome touches, and creamy leather. 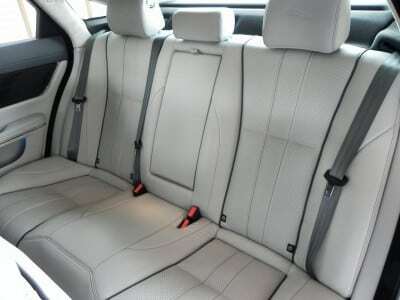 Seating is exceedingly comfortable and our model included the optional massage units for driver and front passenger. Space is plentiful in the XJL with roomy front and rear seating, a well-sized trunk, and a low but accommodating roof. The Jaguar XJL is driver-centric with a very well-tuned cockpit and beautiful feel behind the wheel. An excellent, well-made car whose interior is beyond compare. 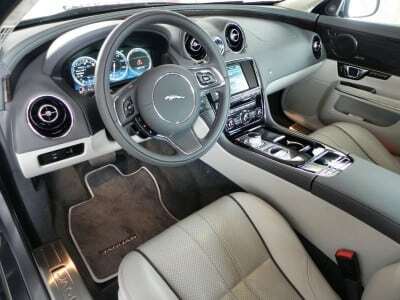 The 2015 Jaguar XJ series starts with a 3.0-liter supercharged V6 that outputs 340 horsepower and 332 pound-feet of torque through an eight-speed automatic transmission in either rear- or all-wheel drive. We drove the XJL in this configuration with AWD. 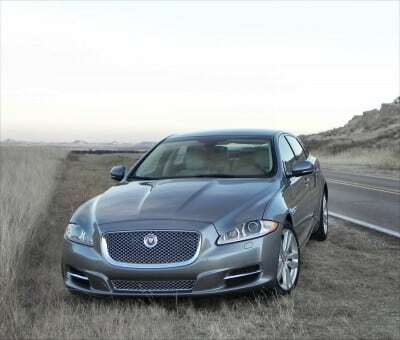 It’s more than adequate towards making the Jag a beautiful road-goer and a great drive on the open highway. Other engine options include the Supercharged models with the 5.0-liter V8 (470 hp, 424 lb-ft) and the XJR models with the same engine, but boosted to 550 hp and 502 lb-ft.
Fuel economy in the XJL as we drove it is rated at 19 mpg combined with 16 in-town and 24 on the highway. We saw about that at around 23 mpg all told with a heavy highway mix. 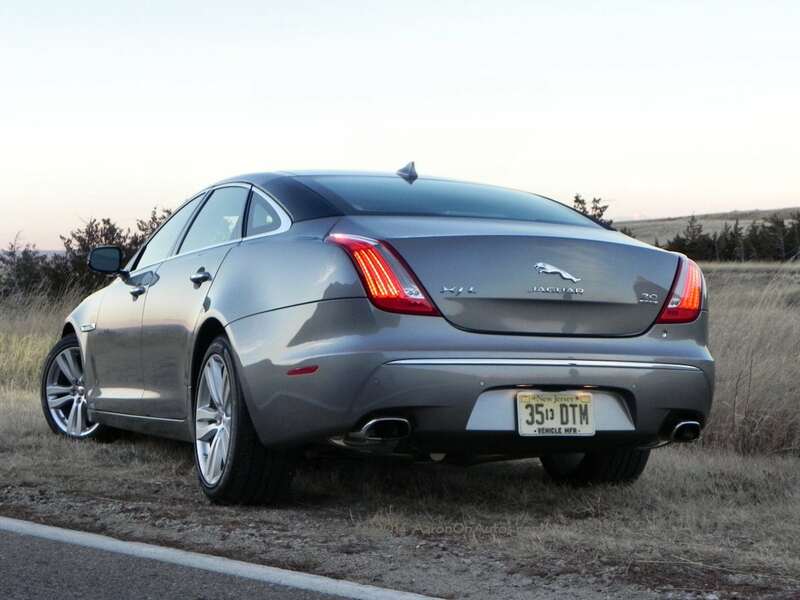 The XJL with its supercharged goodness is a fine road goer making just enough of a rumble to be interesting, but no so much as to become intimidating. The car effortlessly glides along the highway with a purr of quiet comfort. The XJ is a much ligher vehicle than it appears to be thanks to the heavy use of aluminum and lightweight hardened steels in its construction. Informative, but not overbearing steering and a lush environment make for a fine driving experience. 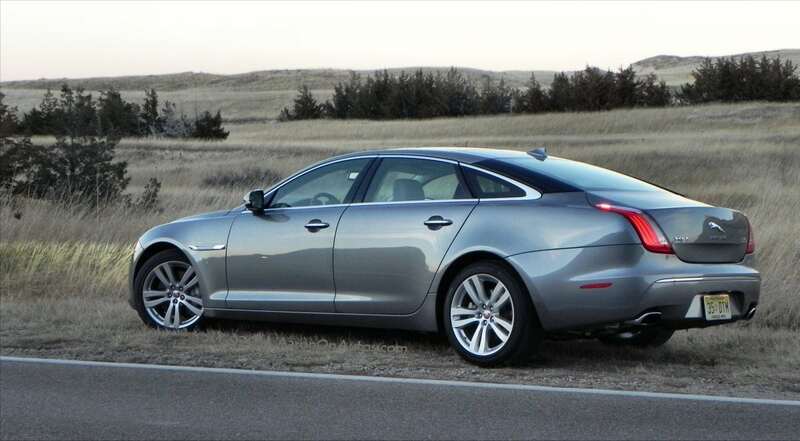 This Jaguar truly lives up to its name and expectations. There is no shortage of competitors in the big luxury sedan market. Most of them are German makes like the Audi A8, the BMW 7-Series, and the Mercedes-Benz S-Class. These are all excellent luxury sedans. The pros and cons of each are largely subjective to the buyer. Exceptionally fine drive both in town and on the highway. Some competitors may have higher fit and trim. 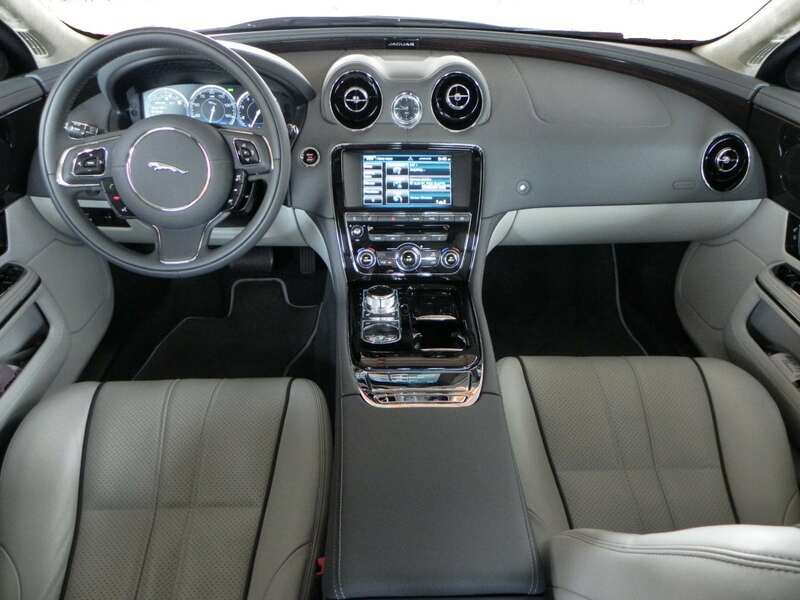 Infotainment functionality is easy to use, but has few options. 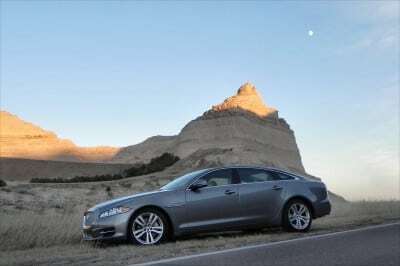 The 2015 Jaguar XJL is a beautiful car to look at and drive. Everything about this sedan exudes elegance and fine motoring. It’s beautiful, attainable, and as close to sailing a yacht on land as is possible. 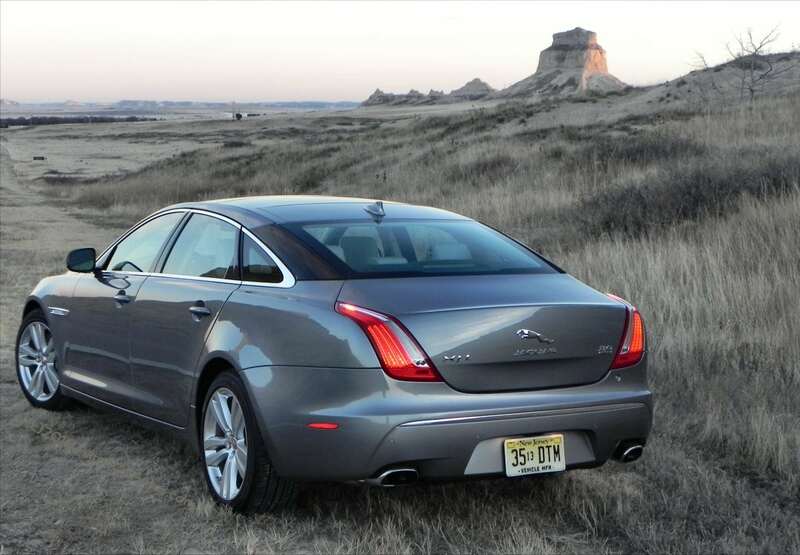 The Jaguar XJL was a manufacturer’s press loan to use for about a week, during which time we put 508 elegant miles on the car. Most of those miles were highway and freeway driving.